Specialized Investigations Consultants is dedicated to providing the legal investigation services in Miami. Our team of experienced private legal investigators has helped attorneys solve a variety of cases over the years. Attorneys consistently need private investigators to assist them in their cases. Private investigators have the expertise, tools, and resources only they can provide. Our Miami legal investigators have been working closely with attorneys for many years, in Federal and State courts. Being involved in several trials, depositions, and hearings, our legal investigators have the expertise to assist attorneys in any situation. 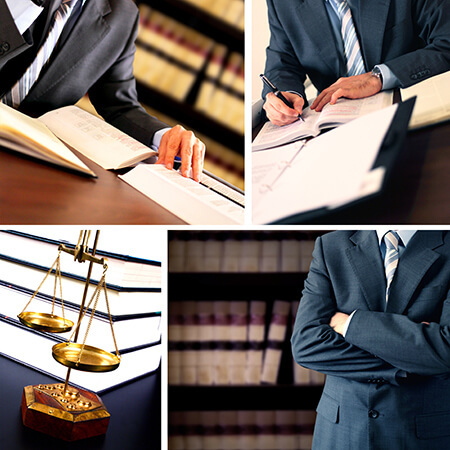 Our legal investigators in Miami work for attorneys, paralegals, and other legal professionals. As a prestige private investigative agency, our services can be the key needed to assist attorneys in their case to satisfy their clients. With over 100 years of combined experience, we have the skills to assist attorneys in a variety of investigations in Miami and throughout South Florida. Our agency can provide and tailor any investigation to the attorneys need. We represent attorneys well, to make sure your client’s case is handled ethically and professionally. At Specialized Investigations Consultants, we are dedicated and committed to providing the best results for our clients. At Specialized Investigations Consultants, our team of legal investigators in Miami is fully committed to assistant attorneys in a variety of legal matters. Contact us today for more information on how we can help you.